The process of creating an addition to one of the world’s best known titles in film has taken a step along this week, after it was announced yesterday (7 November), that the Disney-distributed latest sequel to Star Wars now has an official release date attached to it. 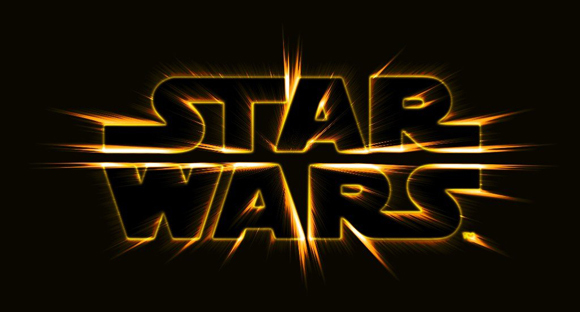 A confirmation of the month previously rumoured for its roll-out, Star Wars: Episode VII is to hit theatres on 18 December 2015, with production beginning in ‘spring 2014′ at Pinewood Studios in Iver Heath (England). 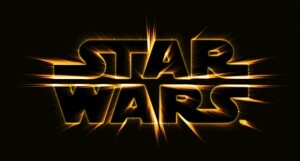 The announcement was made by Star Wars rights holders Disney and production company LucasFilm, with the title, the first of a ‘third trilogy’ confirmed when Disney took over, previously being confirmed as hiring J.J. Abrams (Star Trek) as its director, who promises the film to go ‘back to the basics’ of what made the original trilogy so iconic. The announcement comes on the same week that Disney have released their first-ever official new Star Wars property – new mobile game Star Wars: Tiny Death Star. Current progress of the movie is believed to be in the ‘script’ stage, with Abrams and Lawrence Kasdan re-writing after former writer Michael Arndt left the project, while casting-wise, although unconfirmed, it is believed that original actors such as Mark Hamill, Harrison Ford, and Carrie Fisher might be amongst those returning in a ‘future’ scenario, whilst original and recast roles are being held as ‘open auditions in the UK & Ireland’, albeit with the process under wraps at this moment in time, but will the cast and behind-the-scenes team that Disney have put together manage to trigger a public reaction similar to that of the ‘original trilogy’, or that of the ‘prequel trilogy’?